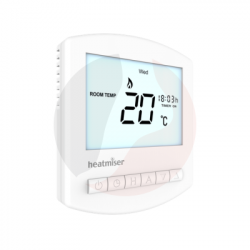 A best quality Heatmiser Slimline is 5/2 day programmable room thermostat. The sli line is a digital thermostat and programmer in one, providing up to 4 different temperatures at different times of the day. Programmable Versus Non Programmable. 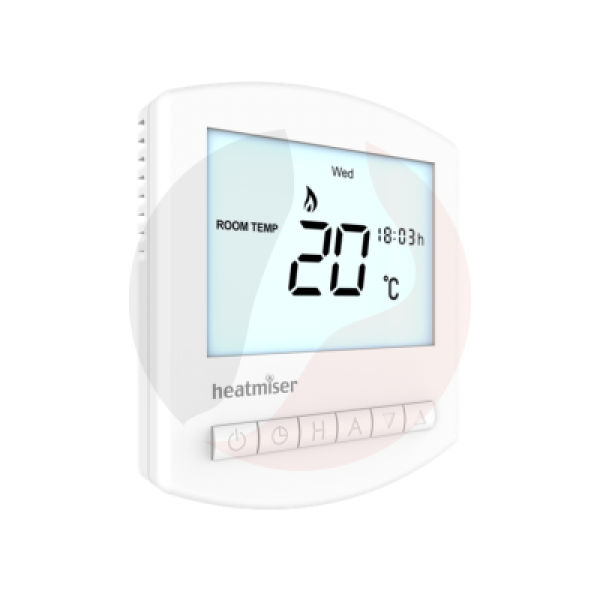 For those of you thinking of replacing a mechanical thermostat, we would always suggest you opt for the Heatmiser sli line.